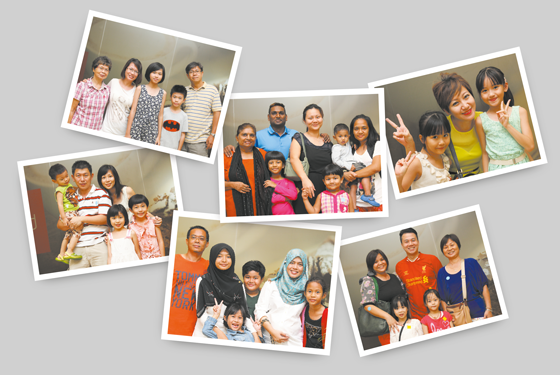 When you purchase a home at Tanah Sutera, you are not just investing in a property, but you become part of an ever-expanding community, a close-knit family that learns, grows and evolves with you. At Tanah Sutera, we live not only for today and tomorrow, but for generations to come as we lay the foundation for a better future for all. Step away from the hustle and bustle of the town. 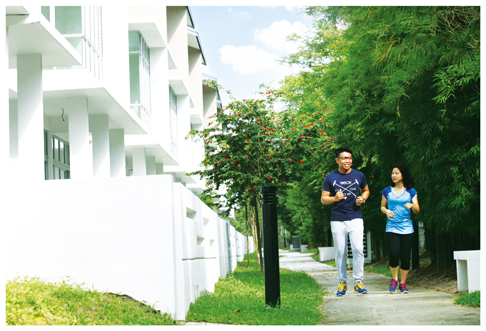 Coming home to Tanah Sutera, you are instantly greeted by flourishing greeneries, where you can breathe easy. Be at peace taking a jog around the lush neighbourhood, where you are guarded around the clock. Welcome to Tanah Sutera, where you and your family can thrive.